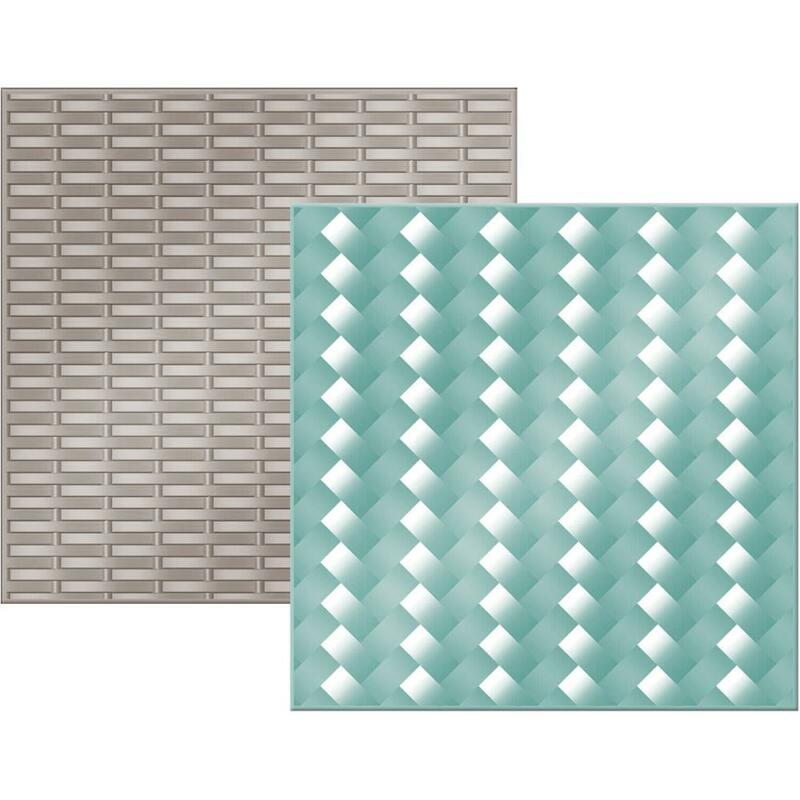 We R Memory Keepers-We R Next Level Embossing Folders: Woven. Create multi-dimensional designs for card making, scrapbook layouts, mixed media and other paper craft projects. Folders feature grid lines for easy placement. 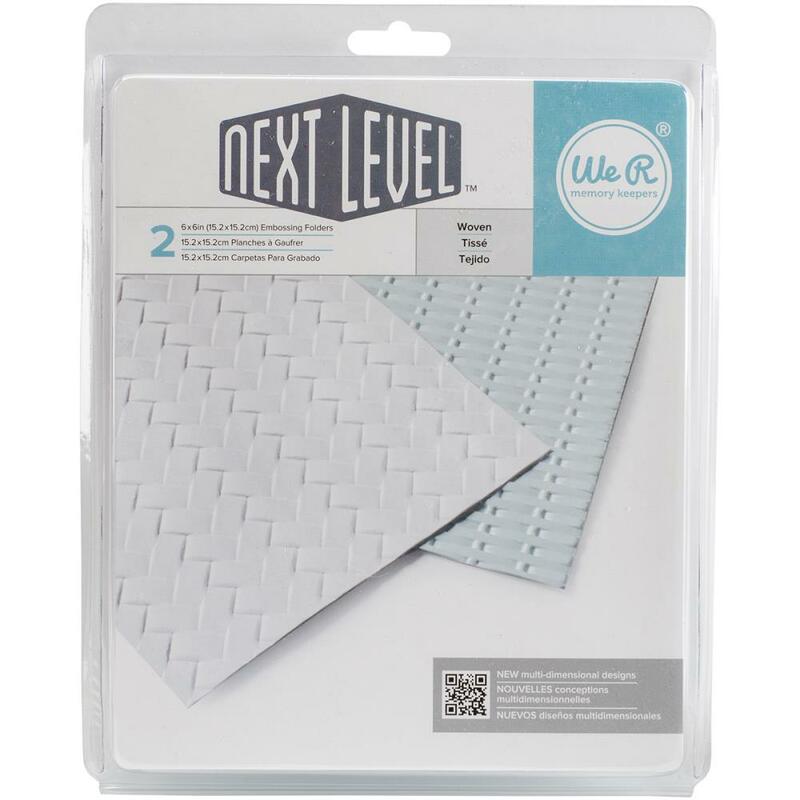 This package contains two 6x6 inch embossing folders that create two different designs. WARNING: This product contains chemicals known to the State of California to cause cancer, birth defects or other reproductive harm- do not mouth or chew.